Jason Merritt from the Merritt Estate Winery is here to talk about the Buffalo Wine Festival happening this weekend at the Buffalo Convention Center. 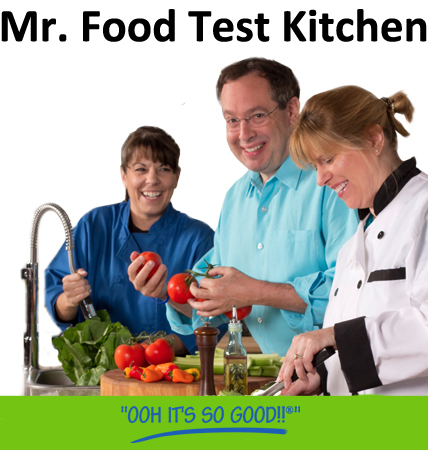 Merritt Estate Winery’s award-winning wines will be featured at the festival. 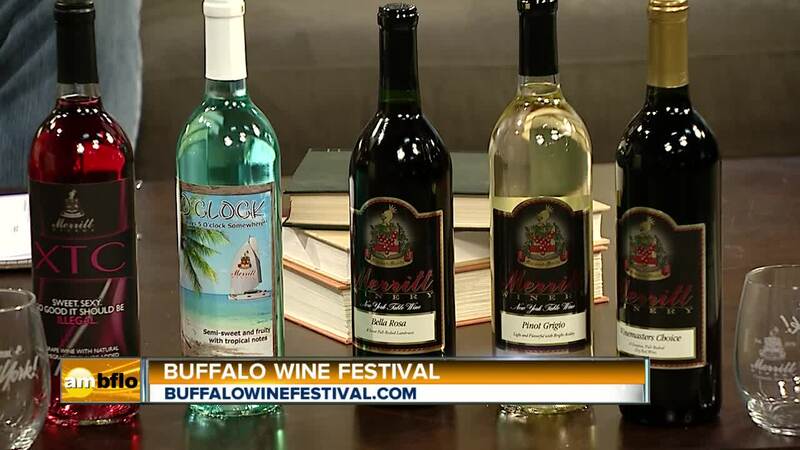 Jason Merritt from the Merritt Estate Winery is here to talk about the Buffalo Wine Festival happening this weekend at the Buffalo Niagara Convention Center. Merritt Estate Winery’s award-winning wines will be featured at the festival.